Are you looking for a career that is right for you? Are you tired of your current job and ready to make a change? A career in cosmetology could be a great fit! The beauty industry is growing in popularity for good reason. As a cosmetologists you can rest easy knowing that the industry isn’t going away anytime soon, in fact it’s growing! With steadily increasing job opportunities and strong career potential, becoming a licensed cosmetologist can be a smart move. 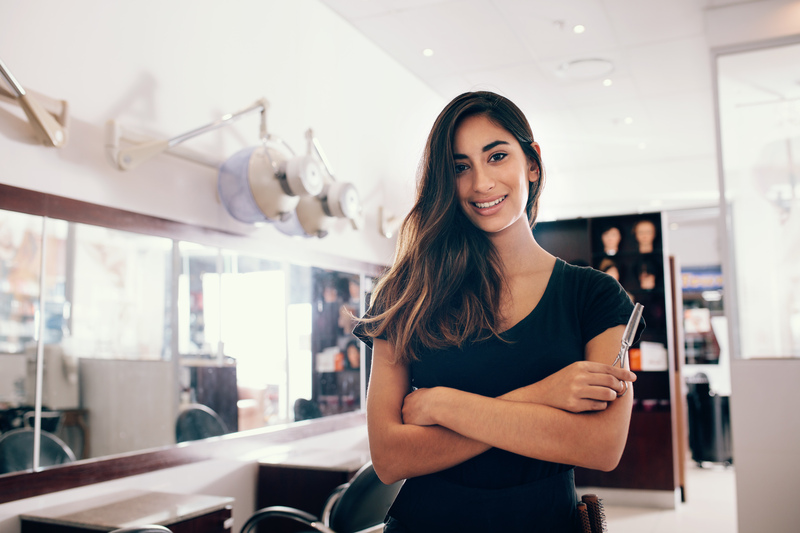 The rate of employment in the cosmetology industry is projected to grow nearly double the average rate over the next ten years, according to the Bureau of Labor Statistics. Recent popularity in fashion hair colors, chemical hair treatments, and advanced skin care are leading to further job opportunities in this field. With more than half a million jobs in the cosmetology field, opportunities to start a career are vast! At Raphael’s School of Beauty Culture, cosmetologists can become licensed in as little as 13 months. This means you can quickly enter the workforce and begin pursuing your career. Beauty professionals have the flexibility to create their own schedule and work as often or as infrequently as they wish. Choosing to freelance provides opportunities to pursue other interests and maintain a great work/life balance. There are many other avenues that cosmetologists can pursue to earn more money. Chase your dreams to become an industry leader on YouTube! Your drive will have a huge impact on how much money you can make as a cosmetologist. You’re in control of your future! One of the biggest perks of being a cosmetologist is interacting with people and being artistic. Cosmetology school will teach you the practical skills to be able to make someone’s vision come to life. Add that knowledge to your creativity and you could really stand out as a stylist. Working in a salon, you will get to develop relationships with new people and help them translate their ideas into reality. It is so rewarding to see your client come out of an appointment overjoyed. If you are able to use your skills to exceed expectations you can quickly grow a loyal clientele and have people begging to get an appointment with you. If you value developing relationships and unleashing your creativity, being a cosmetologist could be a great fit for you! Being a licensed cosmetologist provides the education and knowledge to pursue a variety of careers and interests. Enjoy being your own boss? 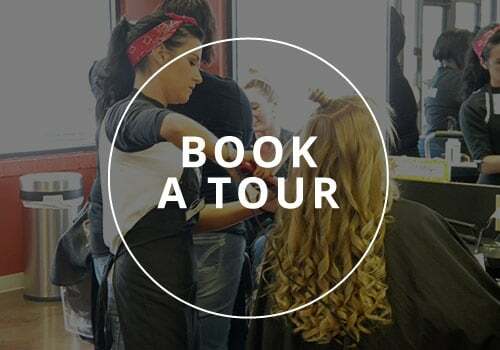 Flex your entrepreneurial muscles and open your own salon. Don’t like thinking about the business side of things? Work in an established salon and focus on doing what you love. There are many other lines of work that open up to cosmetologists. Consider working in the entertainment industry, as an art director, educator, or fashion stylist. Add a bachelor’s degree in marketing with your cosmetology knowledge and you could pursue working for a top beauty brand. The future looks bright for cosmetologists! Are you ready to learn more about how to get started in pursuing your career? Raphael’s School of Beauty Culture has more than 50 years of experience teaching and preparing students to become beauty professionals. If you still have questions about if a career in the beauty industry is a good fit for you, take our Beauty Career Readiness Quiz. Check out our cosmetology program to learn more or contact us to find out what we can help you achieve at Raphael’s School of Beauty Culture!